Antonelli Law will be exhibiting next week at the 2014 AUVSI Unmanned Systems Conference and Exhibition in Orlando, Florida. Our attorneys will be present at Booth 151 as we learn about the newest drone/UAS systems in the world, attend technical sessions, and hear featured speakers. With a commercial airline pilot and unmanned aircraft pilot as just two of the attorneys in our Drone/UAS Practice Group, we really are Lawyers Who Fly. 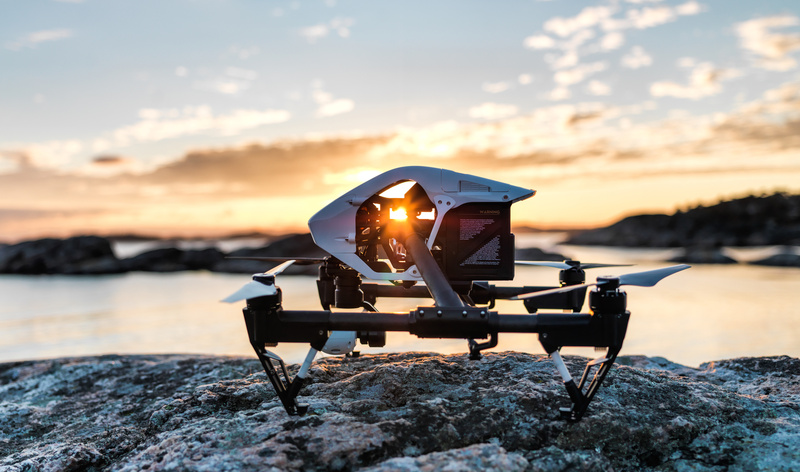 While we cannot possibly list all the technical and other sessions we will be attending, two are worth mentioning here: Drone Insurance and Sense and Avoid technology. Companies cannot rationally operate without insuring against risk of liability, so Insurance: Supporting the Pathway to Commercialization is on the top of our list. In addition, GA-ASI Sense and Avoid System: Facilitating the Integration of UAS Into Civilian, Domestic and International Airspace looks promising as well. Why Sense and Avoid? While trying to maintain control of your craft through line of sight is helped by experience, caution, and features like return-to-home guided by GPS, accidents do happen. I took out my new DJI Phantom Vision 2+ just last night, and to my surprise while hovering over a grove of trees (to locate a lost r/c airplane from last season) one of the props hit a treetop branch and down the Phantom went! Thankfully, all seems well including the wonderful new 3-axis gimbal. Sense and Avoid is a practical necessity, indeed. If you are attending AUVSI this year, please stop by Booth 151, meet us, and learn about the Drone/UAS Practice Group at Antonelli Law. We represent clients across the country and are deeply experienced in aviation, federal administrative law, litigation, and technology law. We are Lawyers Who Fly. City of Newton Drone Ordinance Preempted, Chicago Likely Loses; What Remains Unanswered?